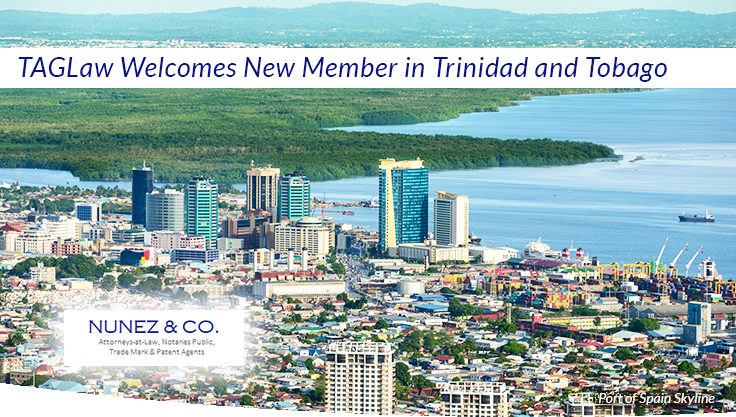 Nunez & Co. is a full service law firm with offices in Port of Spain, Trinidad and Tobago. The experienced partners and associates of Nunez & Co. deliver pragmatic and responsive advice in a collaborative and dynamic matter. Clients rely on the firm’s collective decades of legal, business and managerial experience to provide legal advice and solutions to their local, regional and international clients doing businesses in Trinidad and Tobago and the Caribbean.